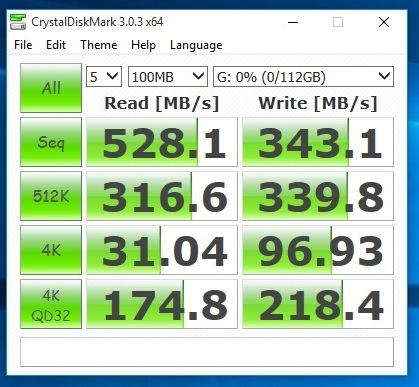 Today we are reviewing Kingston SM2280S3/120G M.2 SATA Solid State Drive with a capacity of 120GB and M.2 2280 form factor, which means it is 22 mm wide and 80 mm long, but keep in mind that these are M.2 SSD modules that use a SATA bus rather than a PCI Express bus, at first sight, they look the same. 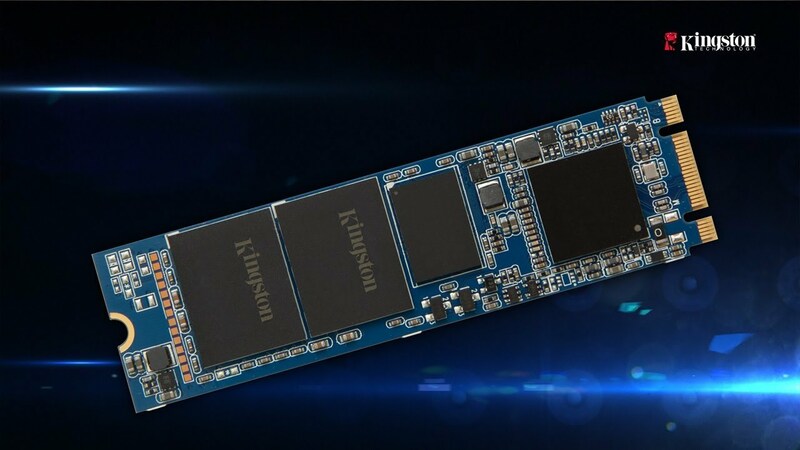 The Kingston M.2 SATA SSD comes in 120 GB and 240 GB capacities. 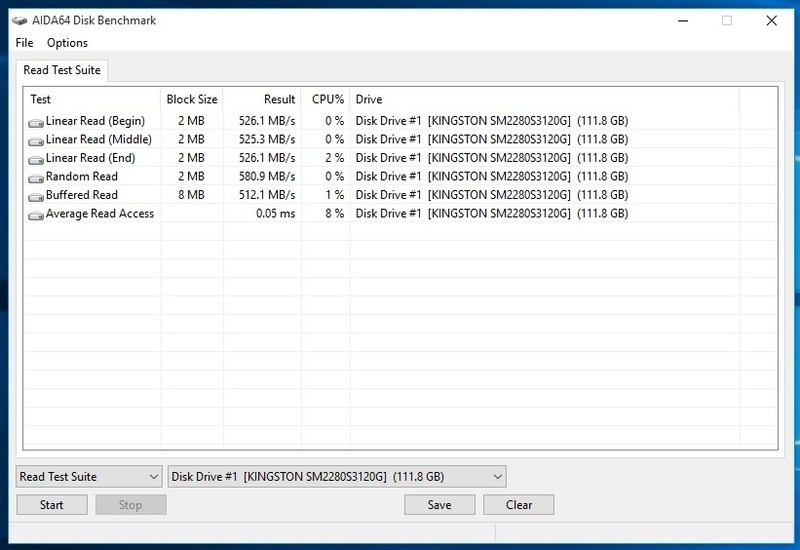 The 120 GB vesion, one we are reviewing, has 128 GB of memory inside from which 8 GB is reserved for advanced garbage collection, wear-leveling and TRIM to keep up the performance over the entire lifetime of the drive. 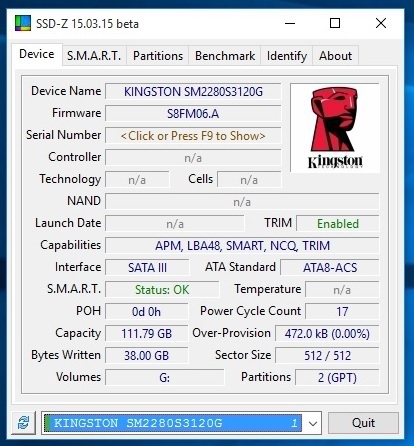 Kingston M.2 SATA SSD also supports S.M.A.R.T. 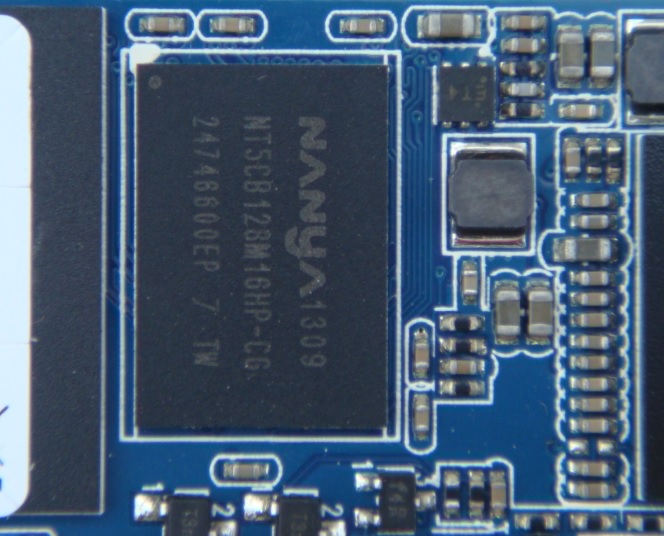 and DevSleep command that allows devices to stay on and connected without reducing battery life. 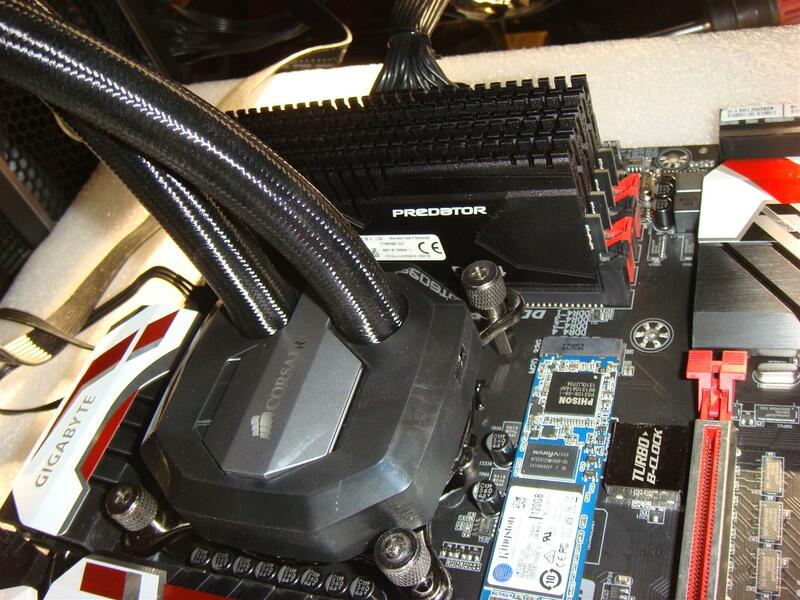 Now let’s see what Kingston M.2 SATA 120GB SSD have for us. 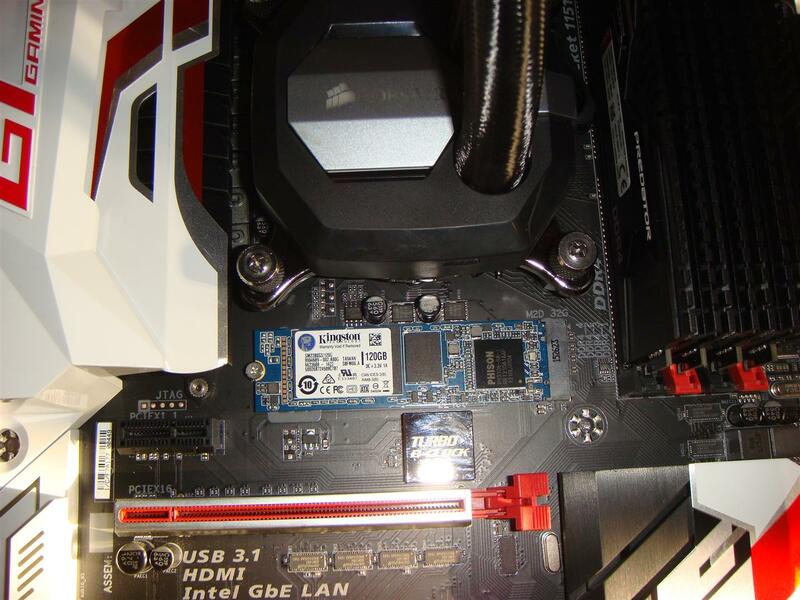 Popular M.2 Size - 22mm width, 80mm length. 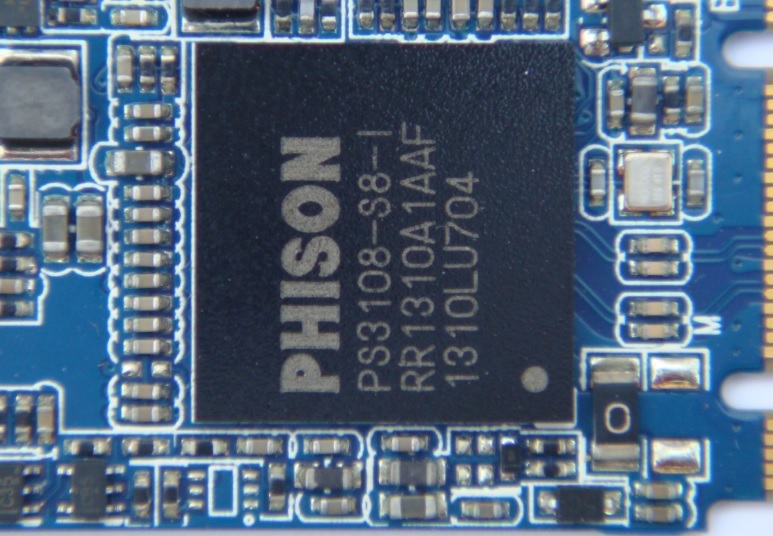 At the heart of the drive Kingston equipped this module with the Phison PS3108-S8 controller and a 2GB Nanya NT5CB128M16HP-CG buffer. 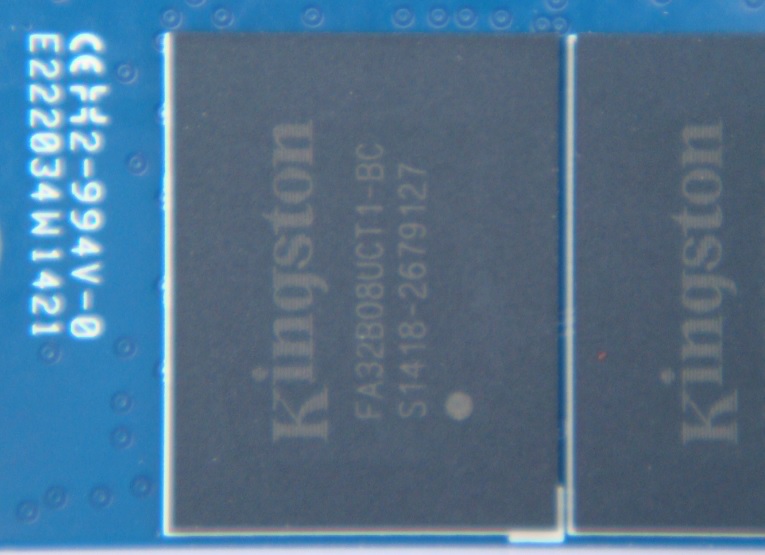 The NAND chips used are 32 GB Kingston FA32B08UCT1-BC and there are two located on each side of the module. 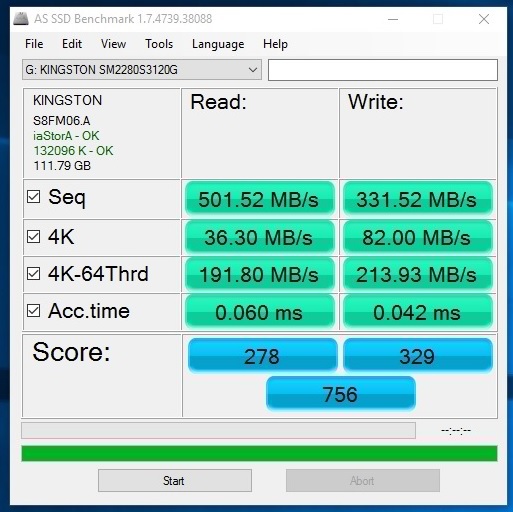 The Kingston SM2280S3/120G M.2 SATA Solid State Drive in our test get somewhat same speeds that those provided by the Serial ATA-6Gb/s port SSDs and it is evident that the product does not truly take advantage of the M.2 technology and its increased bandwidth. 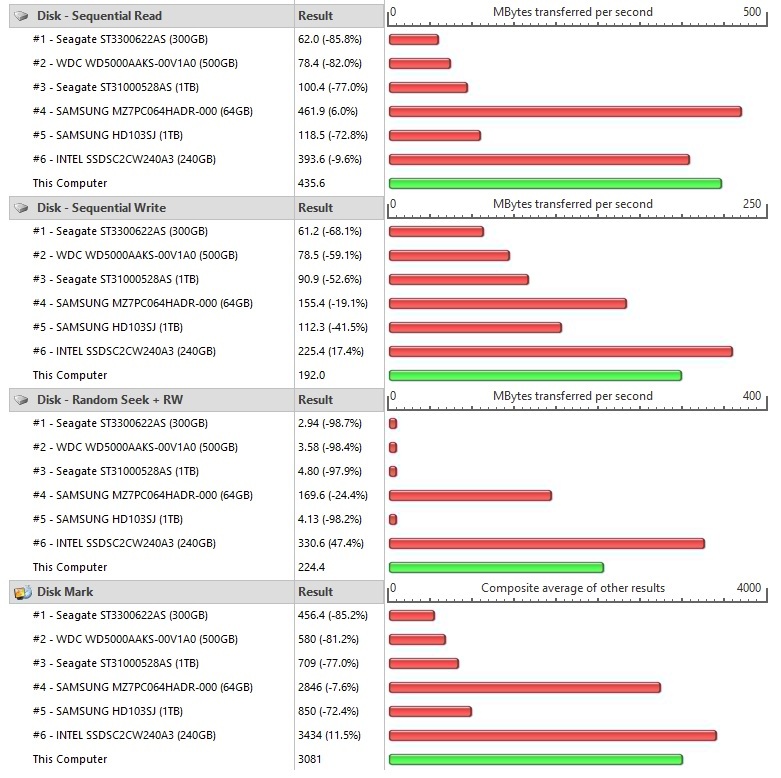 The SSD showed a good read performance but the write speeds aren’t the best and they’re located around the 330-350MB/s for the most parts. 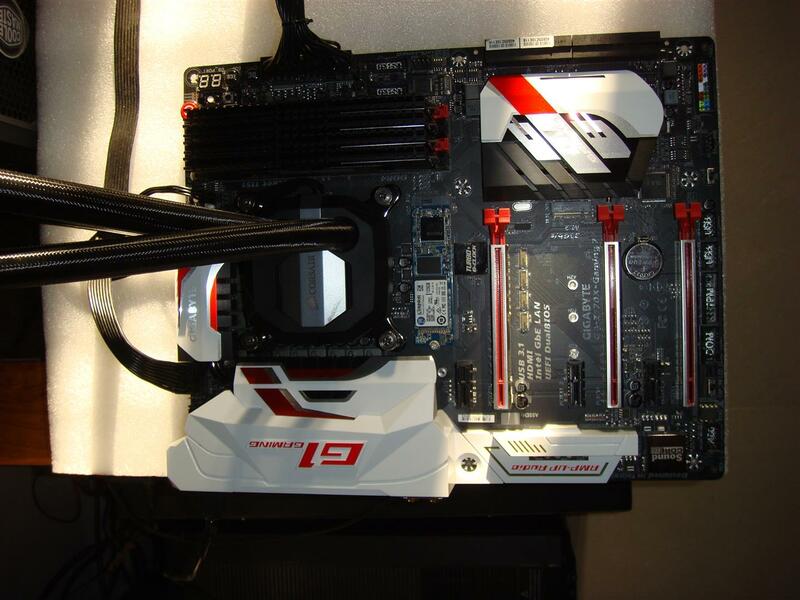 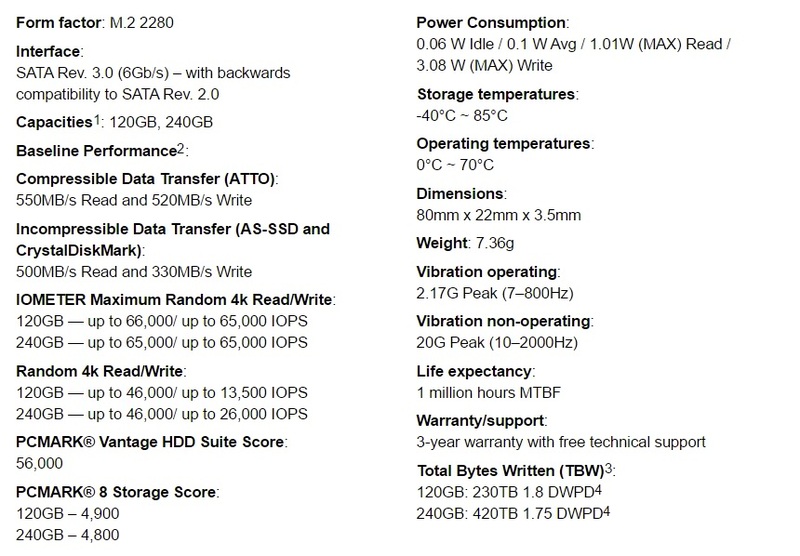 May be the average write speed mostly be contributed to the size and the 240GB model may perform better in that area. 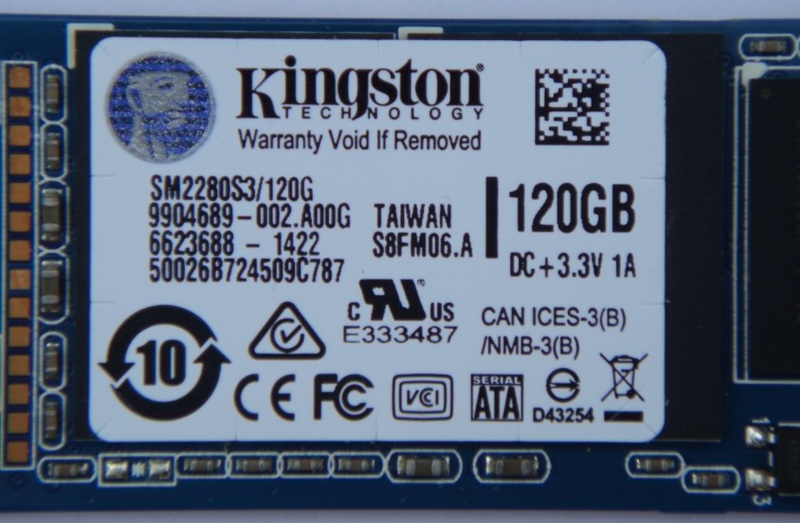 Finally Kingston had done a great job in compact design and giving an extremely stable performance SSD for mostly making a great drive in laptops and tablet PCs. 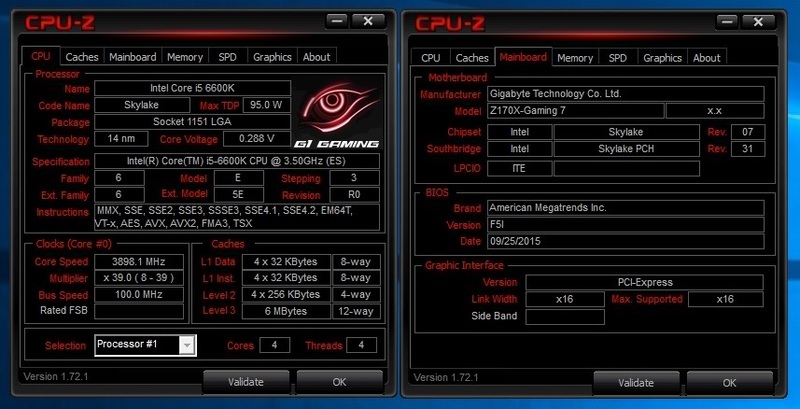 Perhaps, performance enthusiasts with their latest Z170 chipset based desktops should go for NVMe M.2 SSDs.